Heel Guards by Solemates, ideal for outdoor entertaining in high heels. Here is a way to be comfortable all day! 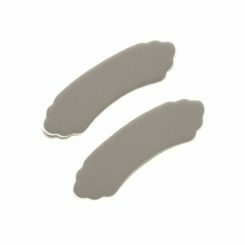 Discreet and easy to use, Solemates attach easily to most heels to keep them from sinking into grass, cobblestone, or subway grates. Solemates heel guards are available in Clear or Black and are FINAL SALE! 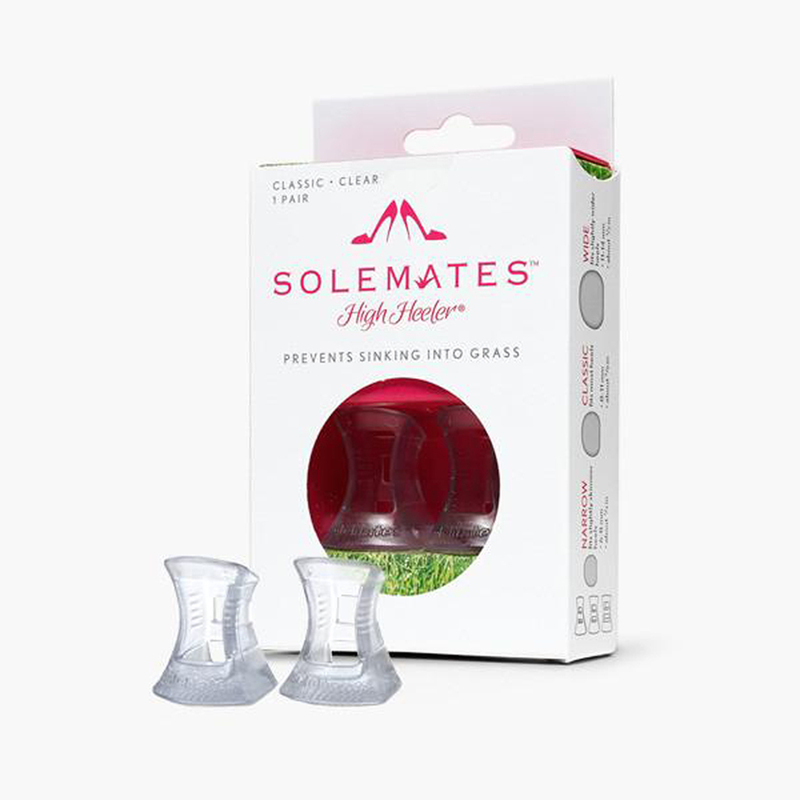 Solemates heel protector is an excellent way to save a your shoes from damage caused by grass stains and moisture. 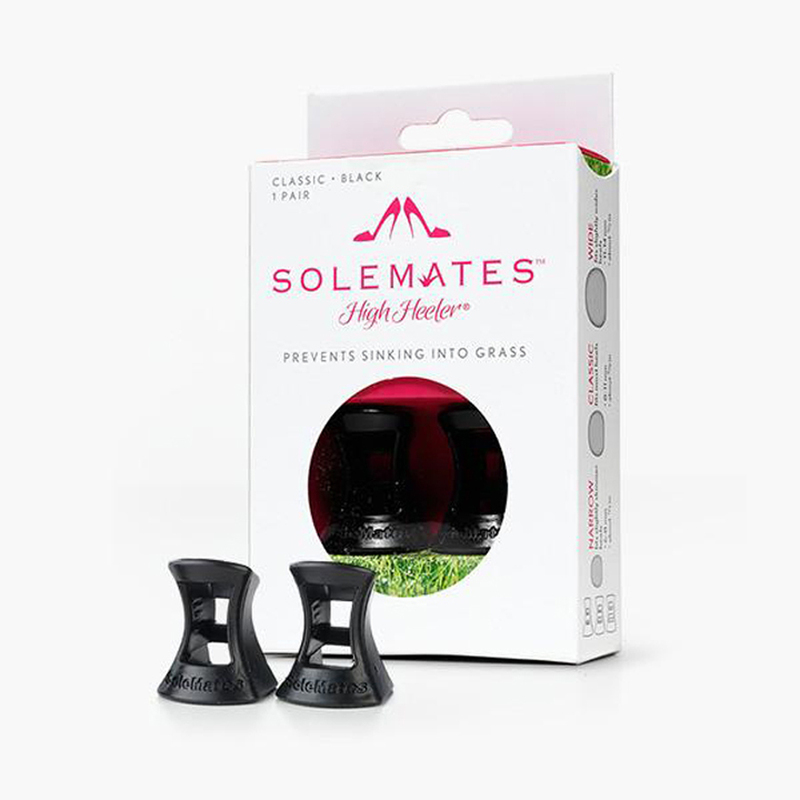 Solemates ,the foremost brand in heel guards for shoes add stability to high heeled shoes on uneven surfaces like grass,bricks and patio stones. A must for outdoor weddings and prom photos! 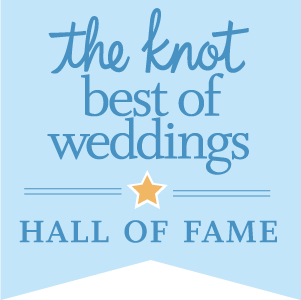 Sole Mates have been a great option for brides to add to their basket in the powder room at weddings.Solemate heel guards have become a common gift for brides to give their bridesmaids and moms for participating in their bridal party. Solemates are offered in clear and black to blend with any shoe color. When placed on your shoe you hardly notice them. 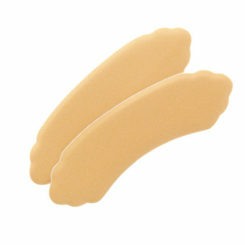 Solemates are offered in three sizes to accommodate most thickness of heels. If the sizes offered are smaller than your diameter of the heel of your shoe, you probably don’t need the product as you current heel has enough surface area that you should not sink into the ground.Solemates are a great addition to a shoe! They are designed for outdoor events or everyday use.